How FE Civil Review May Help You? 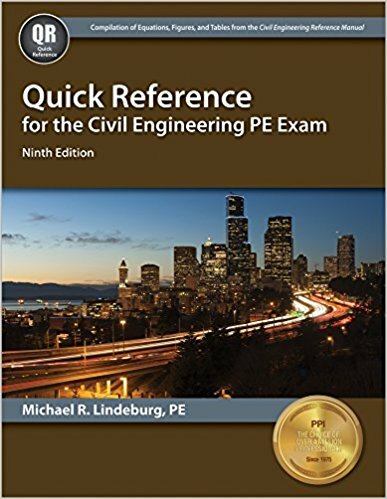 Michael R. Lindeburg, PE is one of the finest writers of several FE Exam and PE Exam preparation book. 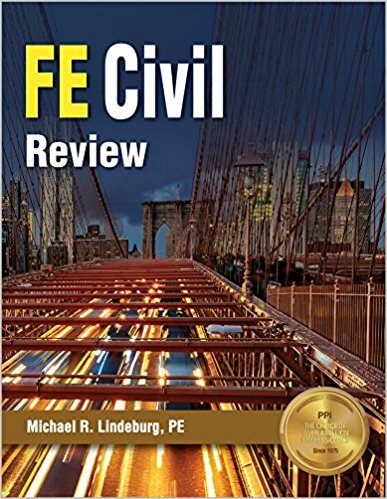 It is unnecessary to mention the author name ‘Michael R. Lindeburg’ who wrote this awesome FE Civil Review for the attendees of FE Exam. The new edition of FE Civil Review Manual has been named as FE Civil Review. So I suggest you not to rely on the outdated ‘FE Civil Review Manual’ as this book is lack of updated NCEES FE Exam information. The FE Civil Review is full of surprises with the change in its name, change in this contents and reorganizing the outdated contents with the new updated information. The book is full of enthusiasm in many aspects that will certainly help the FE Examinees. Replaces the old outdated information that may harm your FE Exam preparation. Contains almost all of the knowledge areas that would be mandatory for the FE Civil Exam. Familiarize you with the NCEES FE Reference Handbook version 9.4(updated on June 2018) so that you find it ease in facing the problems during your exam day. Presented required equations, tables, figures, references, annexures and linked them to the respected knowledge areas. A good and robust index that will help you in finding every topic easier than ever. 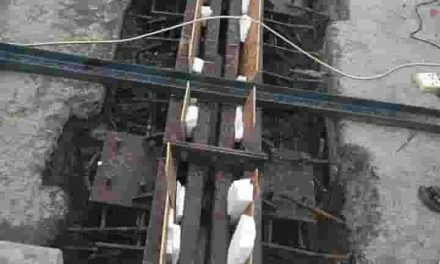 Sometimes many unnecessary theories and related problems are presented. 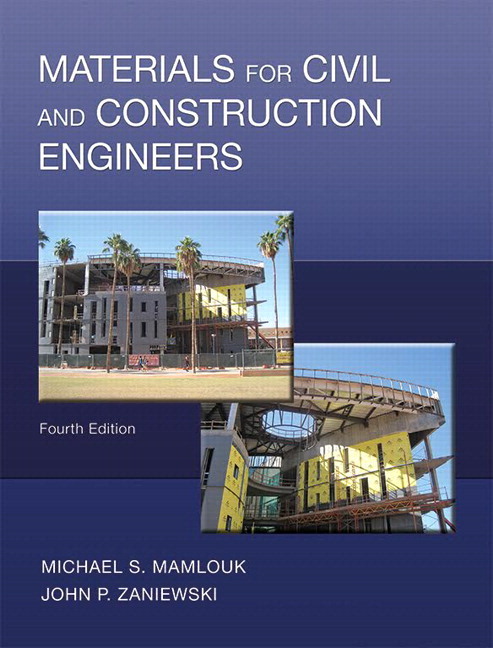 FE Civil Practice by the same author could be a good alternative to this book. 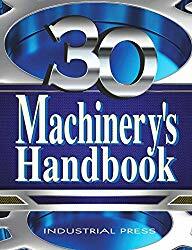 Should be used along with FE Reference Handbook to get the most of this book. At some points, the text may be vague and problems are not clear enough. Almost all of the exam topics that are mentioned in the FE Reference Handbook Version 9.4(updated June 2018) has been included in this great book. For the reader’s point of view, we are just presenting a glimpse of the exam topics covered. Transportation Engineering and so on.